As a driver, your relationship with the vehicle is personal and up-close so that the vehicle can be controlled. But have you ever wondered why steering wheels are round in your Dubai used car? Car makers were no short of shapes but why is a steering wheel circular? Is there any mechanical or scientific basis for it? 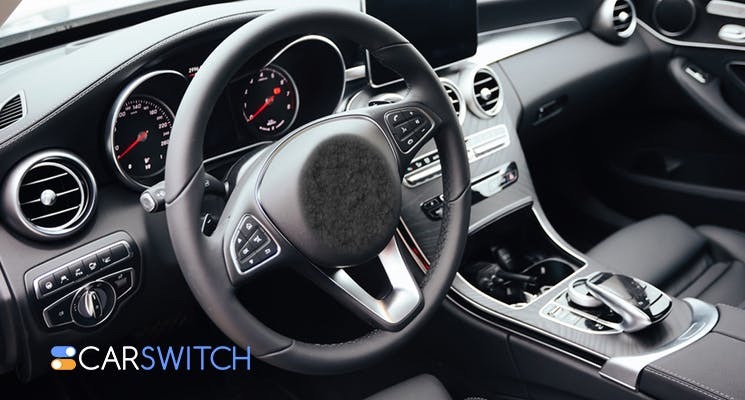 Well, CarSwitch.com has the answer for this riddle! The main reason for the round shape of the cylinder was the UI principle. The very first steering wheel was a manual lever-shaped controller. The side to side movement enabled the wheel. The lever-like steering were easy to use but lacked both form and function. They were simpler but awful for precision. They were also not ideal for parking. If you are parking your Dubai used car, you don’t have to worry from where you grip the wheel, no matter what the orientation. Similarly, cars that don’t need to park don’t need the round shape such as the formula racing cars. In addition, the round steering wheels are also cheaper and easier to manufacture than any other shape. So, the wheel caught on! Automobile manufacturers soon realized that a circular shape is the only way to steer the car in a hand-over-rotation. To put it simply, circular wheels are designed to turn hand-over hand. The circular grip provides an equivalent and ideal grip to turn the shaft at any rotation. Running your Dubai used car on a curvy road or when taking a U-turn, the circular steering is ideal. Another reason for the circular shape is the symmetry. If there was any other shape other than the circular shape, such as a triangular or square one, the symmetry would have been defied. It’s because the steering wheel would have lied in a vertical plain which would have made steering handling difficult. The constant uniformity given by the round steering wheel enables absolute control over the vehicle. Moreover, the circular shape offers easy implementation of maintenance tips so you can manage the unexpected issues as well. So, here is why the steering wheels on the bus go round and round! 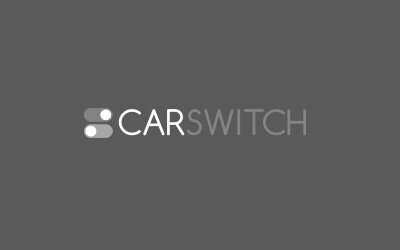 For more car tips, reviews and news, follow CarSwitch.com. You can also check out our list of warrantied and inspected Dubai used car! Happy shopping! If you are disabled or know someone who is, then you would know about the struggle. 5 Quickest Front-Wheel Cars you Can Buy! Car makers are constantly pushing the boundaries of front-wheel cars in terms of acceleration, speed and. While standards and safety for cars differ around the world, the testing methods for a vehicle’s. The Successor of Ferrari Laferrari: Ferrari’s Next Hypercar! There are sports cars, then there are exotic cars, and then there is Laferrari! The Ferrari’s.